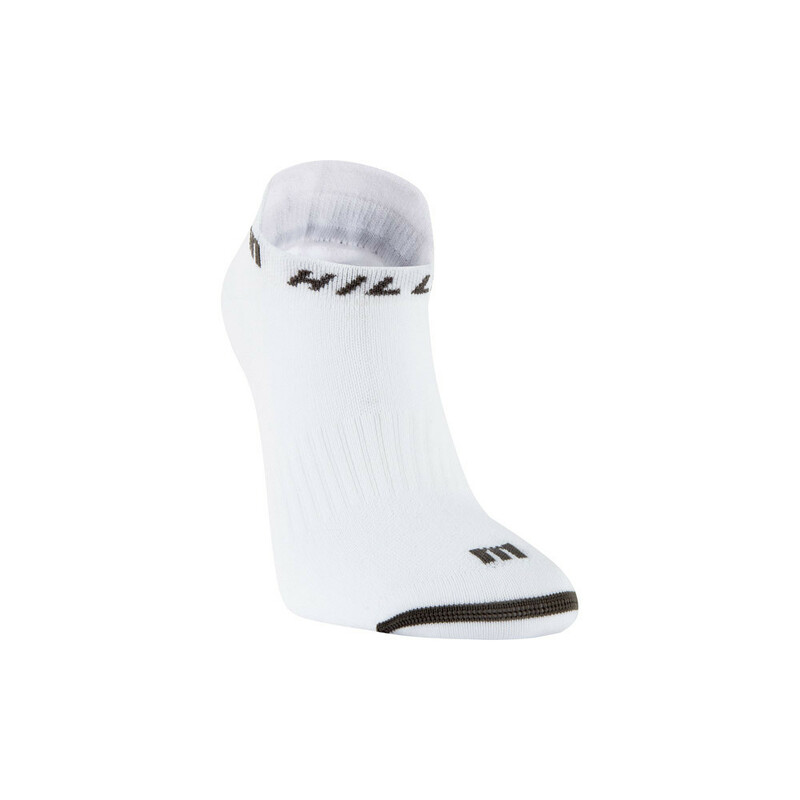 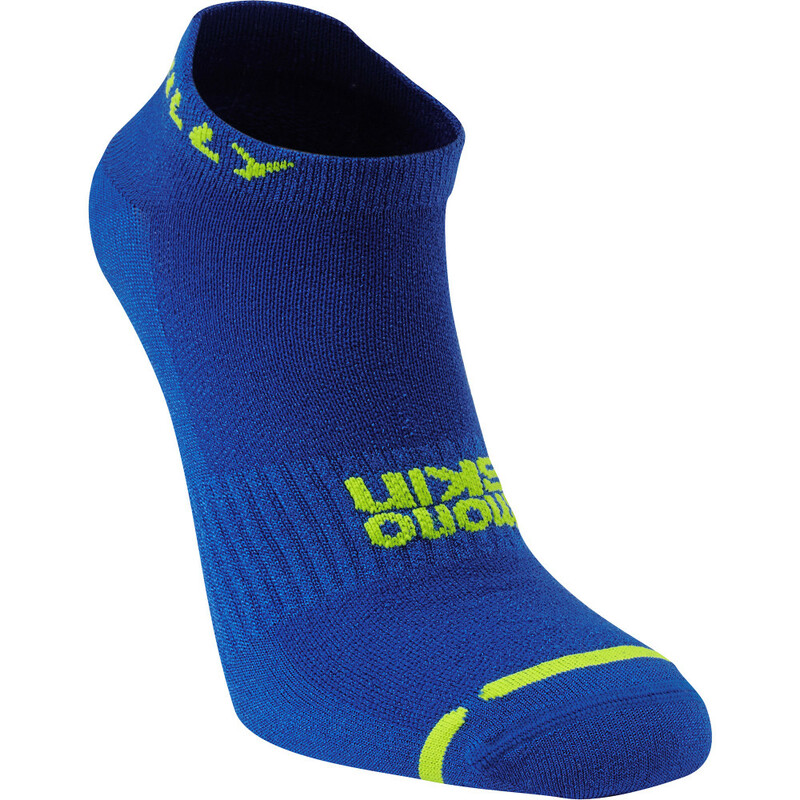 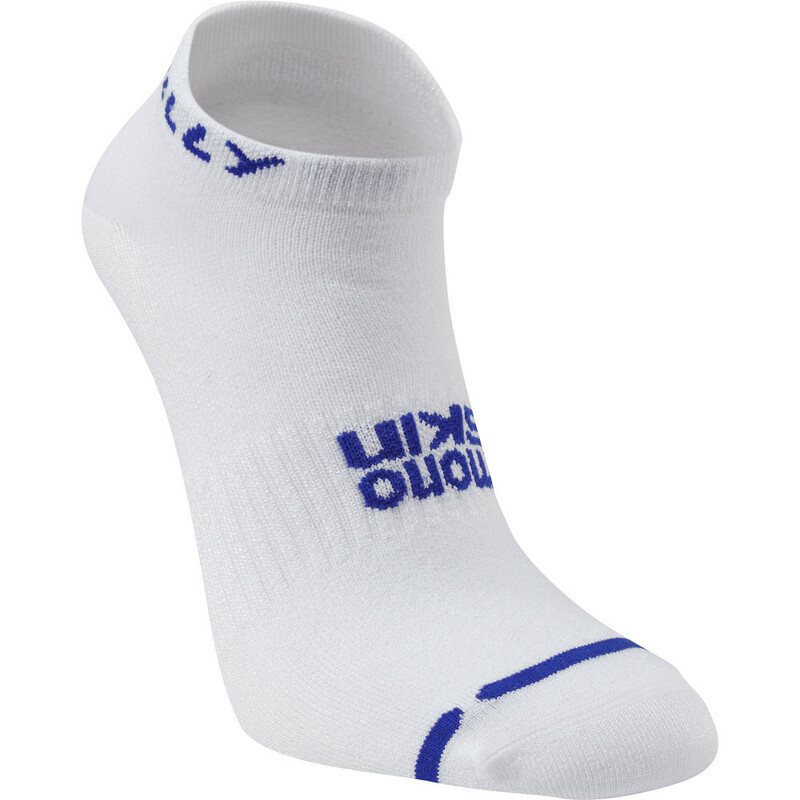 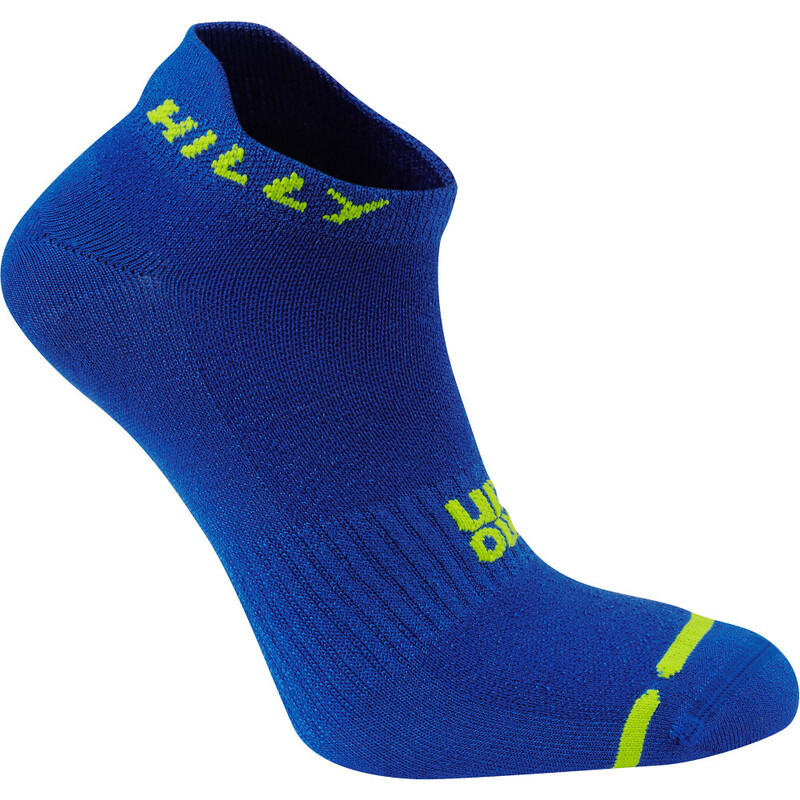 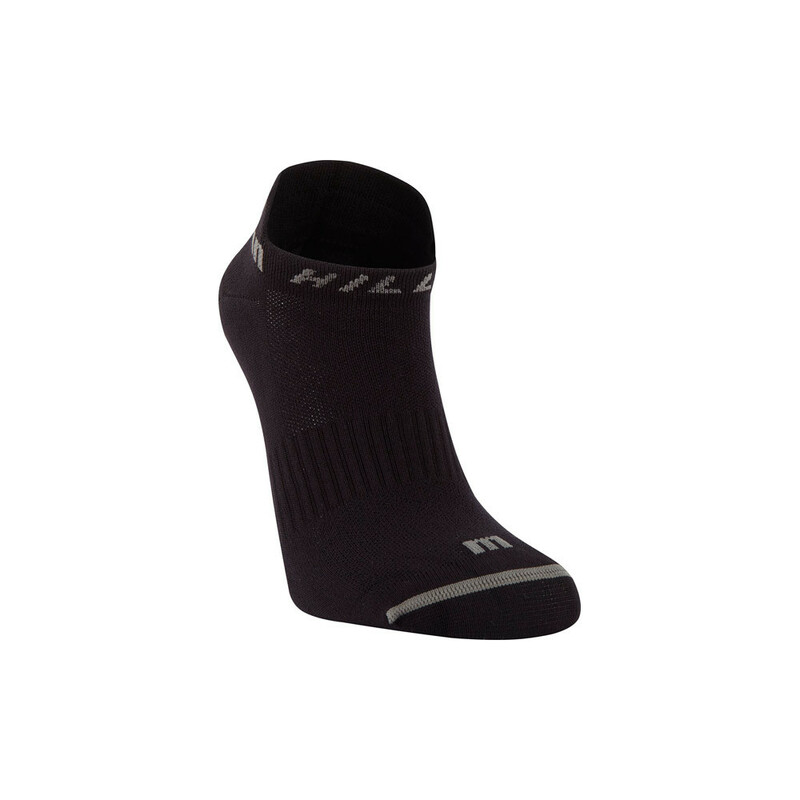 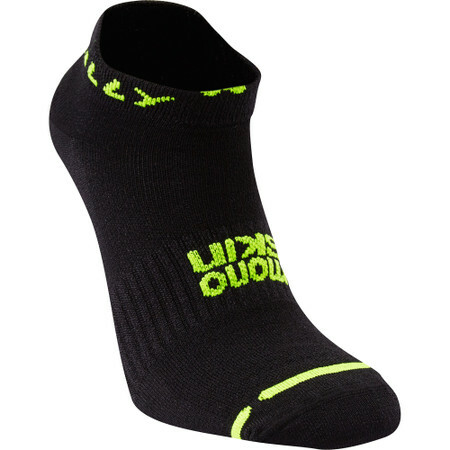 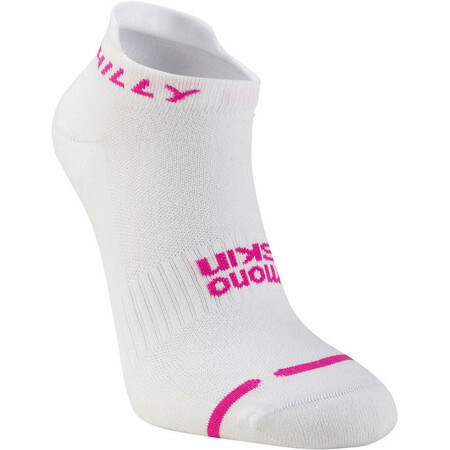 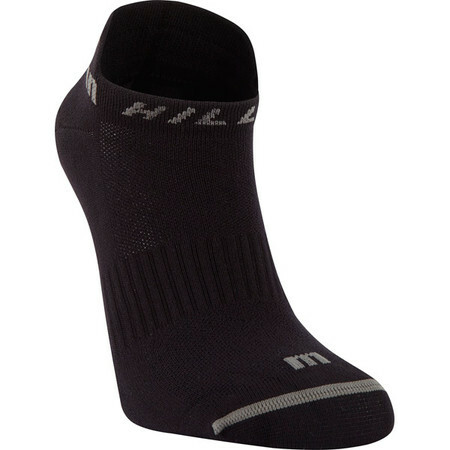 A super lightweight sock which is really moisture wicking. 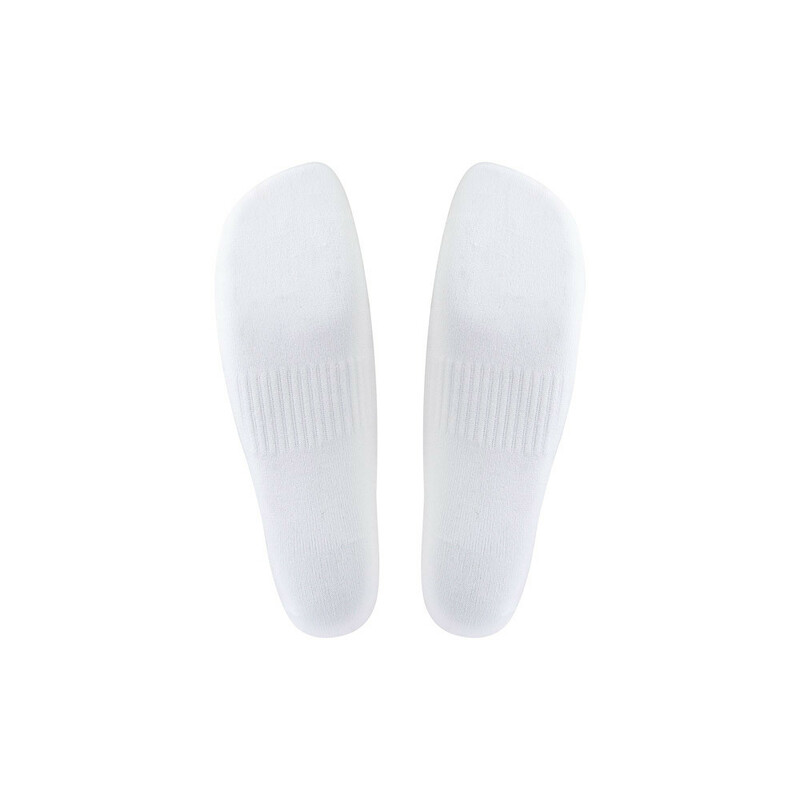 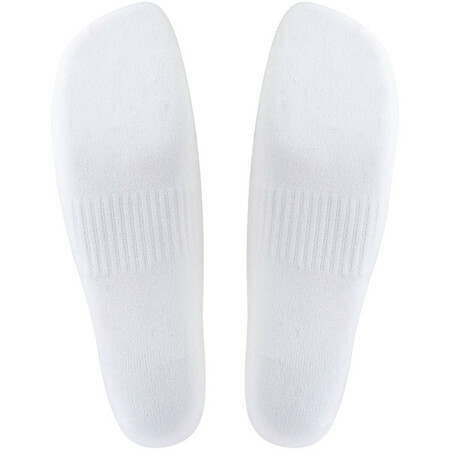 The two tier Tactel fabric pulls perspiration away from the foot to the outer part of the sock and is antimicrobial. 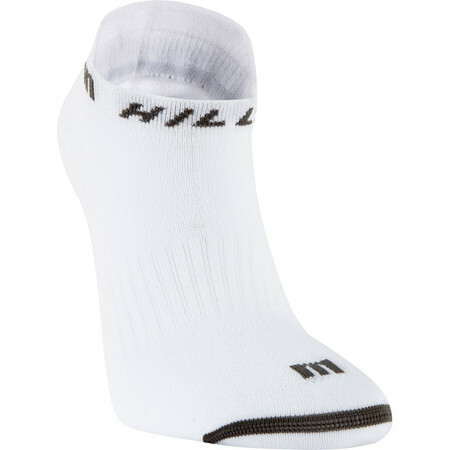 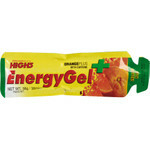 It is light and thin but not slippery like some racing socks. 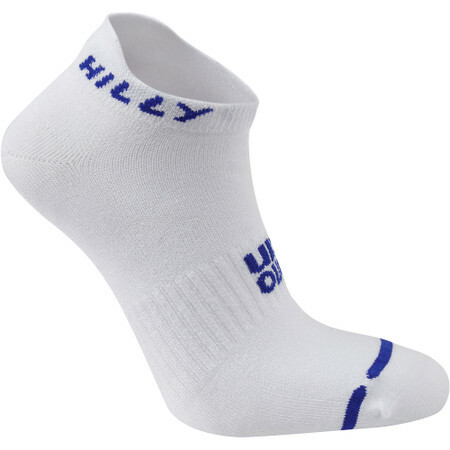 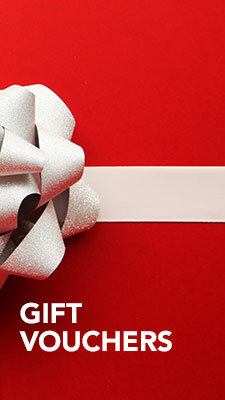 It comes up just above your ankles for a secure and comfy fit.